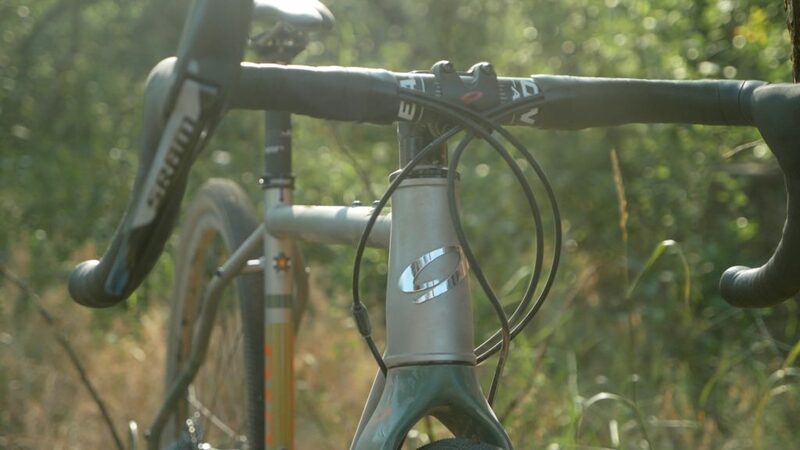 The Niner RLT Steel in Reynolds 853 is a bike we’ve received dozens of requests to review! We finally got our hands on one for a few weeks and took it on some local gravel loops. How does this bike ride? Is there a difference with the Reynolds 853 and the chromoly 4130 you see on Surly bikes? Is it supple? Find out what we think!